Mark your calendar for May 2, 2019. Click here for more information. Foundation for Women’s Financial Education is a non-profit organization dedicated to making a positive impact in the world by increasing women's financial security. We believe that by investing in oneself, you invest in our collective future. 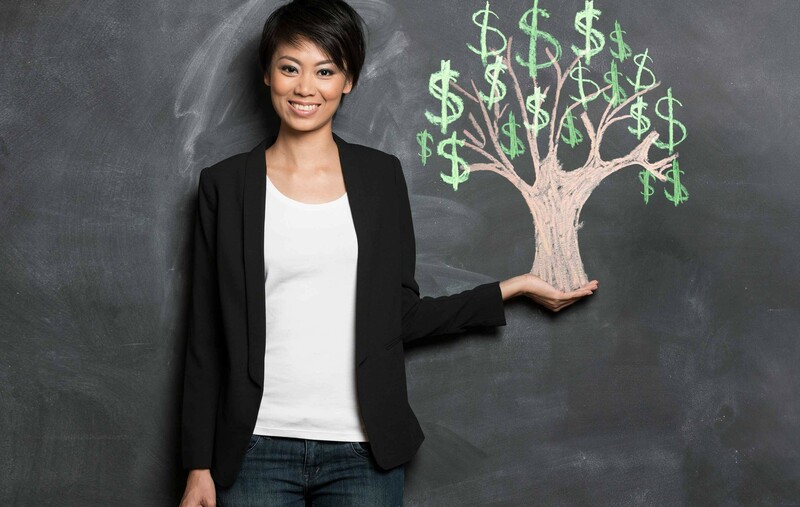 By offering unbiased financial education, women gain knowledge about financial matters—the key to establishing a lifetime of financial wellbeing and independence.